Kimi-Matias Räikkönen (Finnish pronunciation: [ˈkimi ˈmɑtiɑs ˈræikːønen]; born 17 October 1979 in Espoo) is a Finnish racing driver. 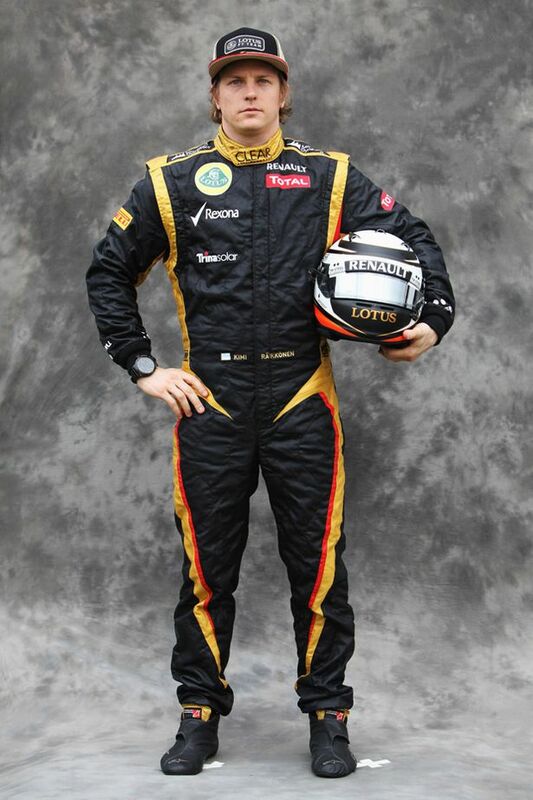 He drives inFormula One for Lotus in 2012. After nine seasons racing in Formula One, in which he took the 2007 Formula One World Drivers' Championship, he competed in the World Rally Championship from 2010–2011.